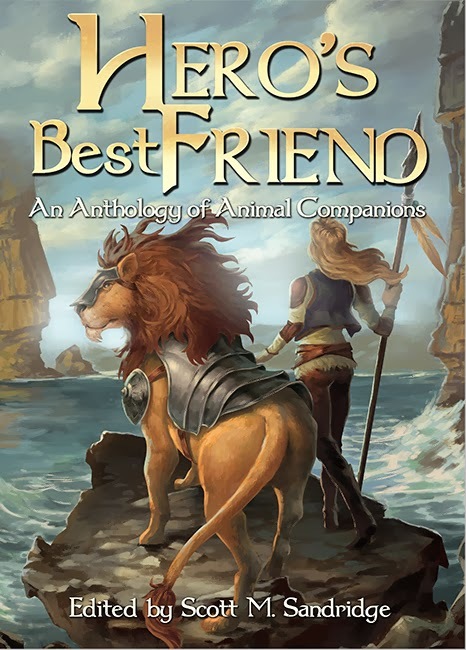 Here is the beautiful cover for Hero’s Best Friend, which will feature my novelette “The Masterless”. This entry was posted on Thursday, January 30th, 2014 at 10:24 pm	and tagged with Anthology, Cover Art, E-book, Fantasy, Paperback, Seventh Star Press, The Masterless and posted in Hero's Best Friend, Story News. You can follow any responses to this entry through the RSS 2.0 feed. « Attention all Kindle owners!